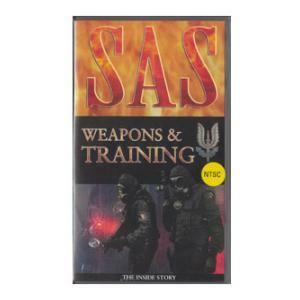 The elite training techniques and weapon handling of the SAS are the envy of special forces world wide. Now for the first time their weapons, training skills, and awsome fire power, previously clouded in secrecy are revealed for all to see. This unique video blows the lid off the closely guarded secrets of the closely guarded secrets and crack training of the SAS.